The Russian Upper House speaker has proposed reforming the Federal Service for Execution of Punishment after a leaked video revealed the cruel beating of an inmate by about a dozen prison administration officers. 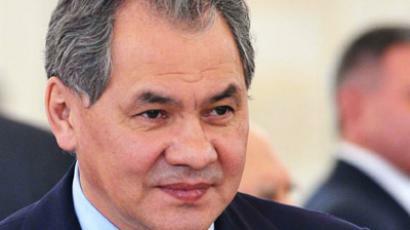 “I am shaken by the incident that took place in Yaroslavl Region. I started watching this video and then just turned it off, I could not… It is impossible to understand people who get together to cruelly beat a human being,” Matviyenko told reporters on Thursday. The Upper House speaker also urged authorities to conduct a thorough investigation into the incident, and criticized the senior official of the Federal Service for Execution of Punishment – the agency overseeing prisons – who reportedly only wanted to know how the video was leaked onto the internet. “If it is true that some of the senior officers only worried about the fact of the leak, this officer also deserves punishment,” she said. Matviyenko said the incident in the Yaroslavl prison demonstrates that the Federal Service for Execution of Punishment is in need of major reform, likening the situation to the recent military reform which has practically eradicated violent acts such as the brutal hazing of fresh conscripts. “We lived with this evil for so many years, we read in the news that young soldiers got bullied and tortured. But we have managed to overcome it,” she said. The speaker proposed dividing the Federal Service for Execution of Punishment into two independent agencies. One would remain a law enforcement agency and would deal with guarding prisons and maintaining internal discipline, while the other would be a civilian agency dealing with the rehabilitation and socialization of inmates. The video, in which about a dozen prison officers beat and tortured an inmate, was made public earlier this month by Novaya Gazeta, but the actual incident took place in June 2017. The newspaper said it received the video from a lawyer who left Russia after handing it over, fearing for her own security, but promised to return and help in the investigation if provided with police protection. The Investigative Committee – the federal agency that deals with serious crime – has started a probe into the abuse of power and has placed seven prison administration officers in pre-trial custody. 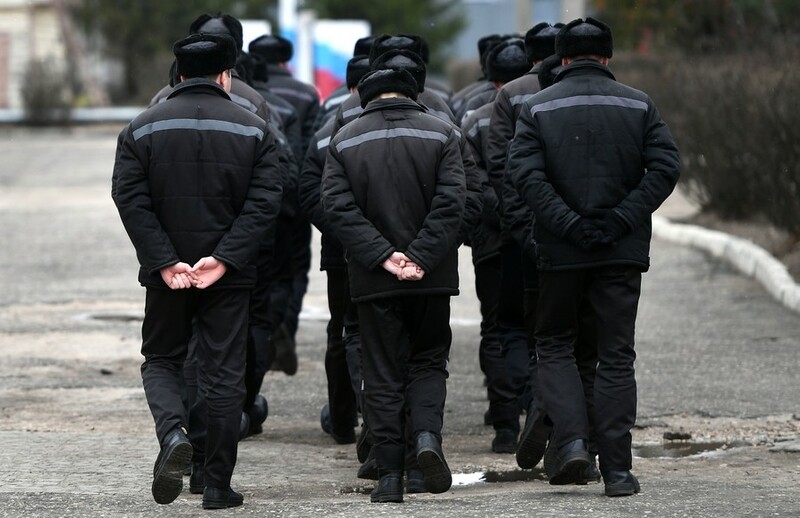 The Federal Security Service also launched a major inspection into the Yaroslavl regional branch of the Federal Service for Execution of Punishment.